SsSandu_C (7 years ago) Inappropriate? FlapTrip (7 years ago) Inappropriate? billzweig (7 years ago) Inappropriate? Very useful and very well done. Thank you. SsSandu_C (8 years ago) Inappropriate? 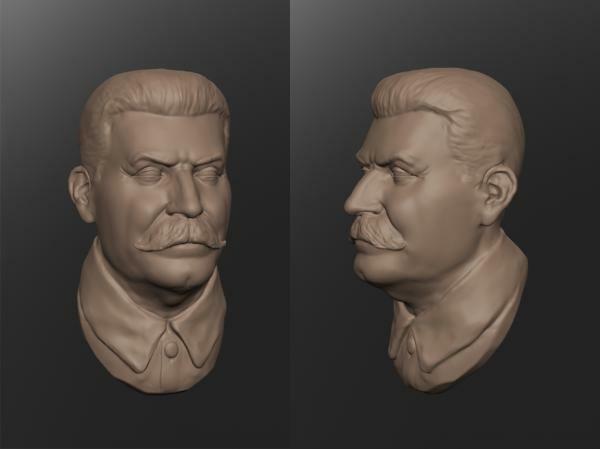 Great effort.I have had a look at Sculptris looks pretty powerful. sketch (8 years ago) Inappropriate? You picture shows a very lifelike model of a significant historical figure. Sadly few out here can open a .sc1 file. Any chance of offering an object (obj.) file? This would allow many more people to view your work.